Clustered Brown Bolete Aureoboletus innixus (Frost) Halling, A.R. Bessette & A.E. 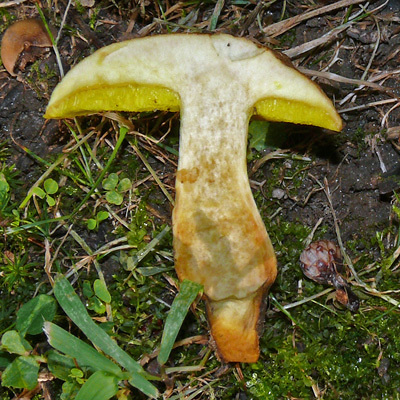 Bessette Synonyms: Boletus innixus. Found solitary or in groups on ground under hardwoods, primarily oaks. 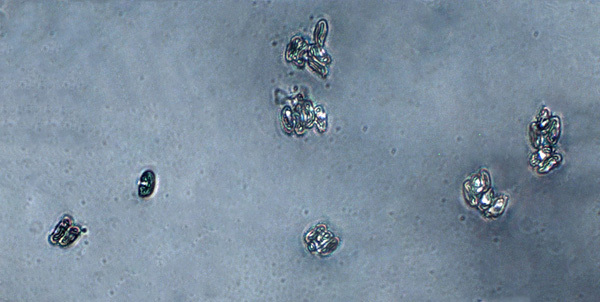 Cap: Gray-brown cap cracks in age, dry but viscid when wet; convex. 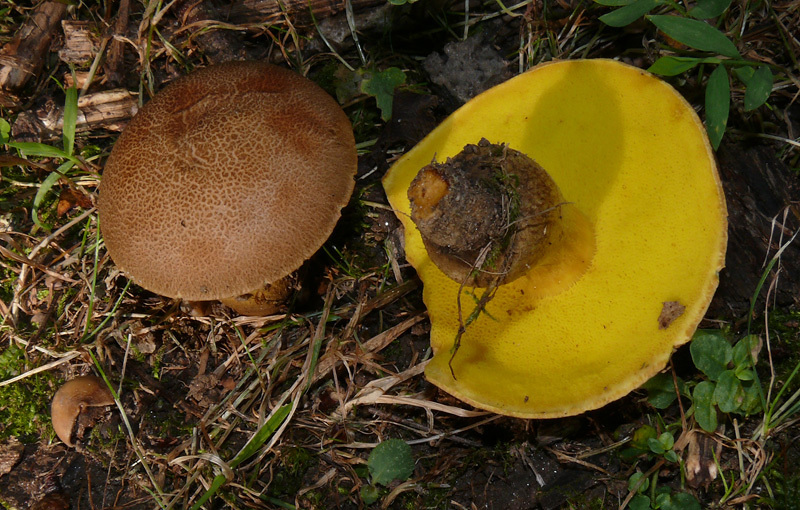 Pores: Golden yellow (dull yellow in age). Stalk: Yellowish with dark brown tones; often enlarged down, club-shaped, then tapered; may have yellow mycelium at base (J. Solem, pers. comm. ).